I think I’m getting Not Another Bill fatigue. It’s not their fault – I’m still getting really great gifts, but having had my subscription for about 2 and a half years, I’ve possibly exhausted all of their offerings. I feel like a bit of a spoilt brat because I’ve decided to send this month’s gift back. 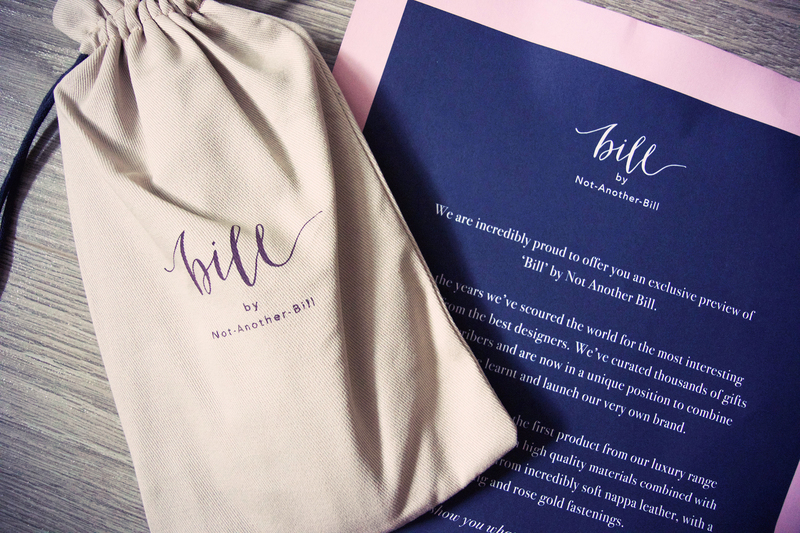 It’s a really nice glasses case by their new lifestyle brand, Bill. 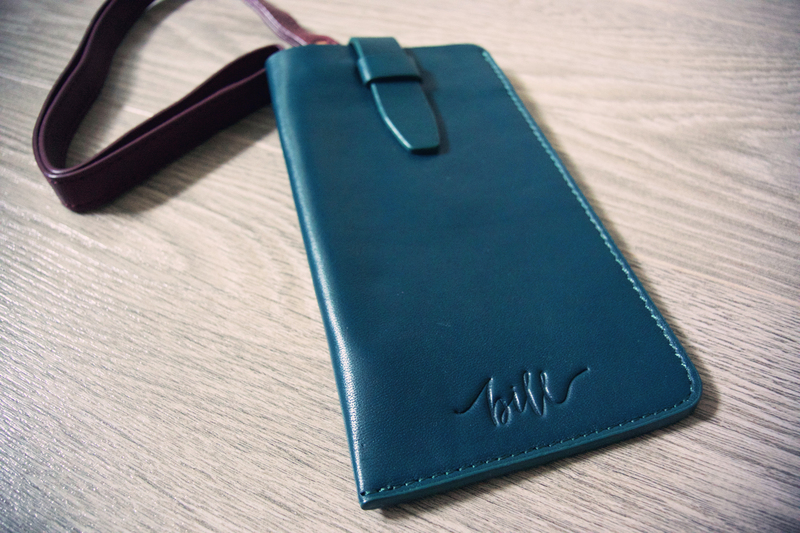 Very soft leather, lovely lining. Buuuut, I have had two cases before (once in August 2014 and once in June 2015) and I really don’t need anymore. It does raise another possible problem for me – what appealed initially with NAB was their collaborations, and I have seen a reduction this over the past couple of months. If NAB are going to be focussing more on their own brand, that’s cool but I’ll definitely be out. So farewell August’s product. I’m swapping you (ironically) for another pair of See Concept sunglasses.